3 inspirational people of the 18th and 19th centuries are remembered by the Church of England today. These are William Wilberforce, social reformer and Oloudah Equiano and Thomas Clarkson, anti-slavery campaigners. 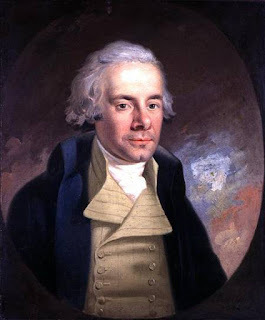 This portrait is of William Wilberforce (1759 - 1833). He was a member of an influential group of evangelical Christians known as the Clapham Sect. William Wilberforce was active in social reform, a concern that arose from his Christian faith. As an MP for Hull and then Yorkshire he campaigned for improved factory conditions in England and for the abolition of the slave trade. You can read more about him in a brief biography of William Wilberforce on the BBC History website. Oloudah Equiano (c.1745 - 1797) was a former slave, then seaman and writer. He was an African captured as a child in what is now Nigeria, sold into slavery, shipped to Barbados and later Virginia where he worked at weeding and gathering stones. Today the church remembers 'Mary, Martha and Lazarus, Companions of our Lord'. I am not sure why Mary's name is placed first for today. Perhaps the order is alphabetical. "Jesus loved Martha and her sister and Lazarus. "Much of Jesus' 3 years of ministry was itinerant. With his disciples he walked from place to place, not always knowing where he would sleep. The hospitality of those who would open their homes to him was vital. When the people doing that were true friends then such hospitality would feel very precious. 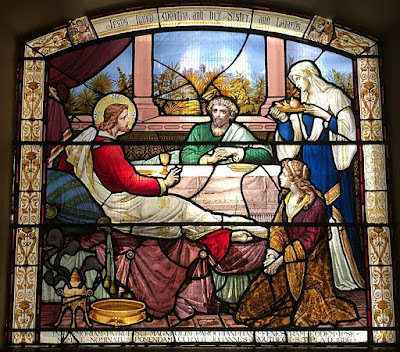 After a hard day, what better than to relax in a welcoming home in the company of the most trusted and loved friends, like Mary, Martha and Lazarus? When to hold on and when to let go is a recurring question in my life. How do you decide what to keep or what to discard? The question applies to things, attitudes, habits, beliefs and sometimes people. These thoughts are prompted by my feelings about a recent change to a newer car. I have had to let go of having a mechanical handbrake and get used to an electronic parking brake instead. That is proving an exercise in trust. My husband assures me it is a much safer system than the old method, but I have not found the change easy. 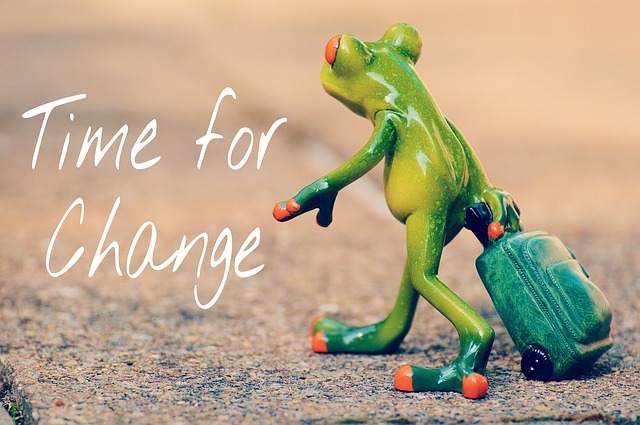 Sometimes though it is time for change. That often involves letting go of something in order to make way for something better. Last year I posted about thinking of Jesus' 'Beatitudes' from the Sermon on the Mount as some kind of call to 'let go'. This was a new way of thinking of them for me and I found it really helpful. Perhaps you may find it helpful too. Try reading 'Beatitudes: a call to let go'. Yesterday there was yet another murderous atrocity, aimed perhaps at stirring up fear in Europe and likely to create division and yet more hatred and violence. This one was in the church of St.-Étienne-du-Rouvray in a suburb of Rouen in France. The elderly auxiliary priest Father Jacques Hamel was celebrating Mass when he was murdered. It was at the table where bread and wine is taken and blessed, the bread is broken and thanks and praise are given to God. 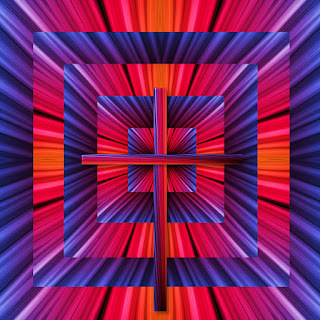 This is done in every Christian church as a sacrifice of praise and thanksgiving, in remembrance of Jesus, who gave his life as the all-sufficient sacrifice for the sins of the whole world. Today seems as good a day as any to resume blogging after several weeks' break. With all the upheavals of Brexit, the chaos of UK politics and violence around the world, it's a relief to focus on a Christian saint who valued kindness. Just imagine a world in which kindness is institutionalised. How different would that be? 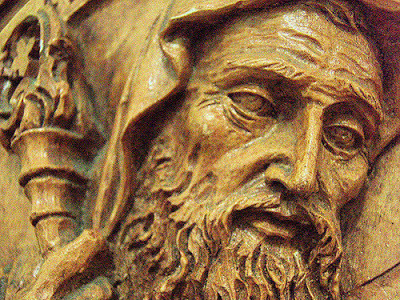 Today is a feast day of St Benedict of Nursia (480 - 547 A.D.), Abbot of Monte Cassino and founder of Western Monasticism. He lived at a time of political upheaval as the old Roman Empire crumbled. His rule is based on a balance of prayer, work, sacred reading and sleep which offered a distinctively Christian culture. Rather than following prevailing secular culture his legacy helped to shape modern Europe through education, welfare provision, the arts and the practice of hospitality.